Thoughtful questions and snarky comments have never found a more beautiful home than Reddit. The site hosts thousands of different niche communities called subreddits that focus on individual topics like TV shows and programming languages(and much weirder stuff too). 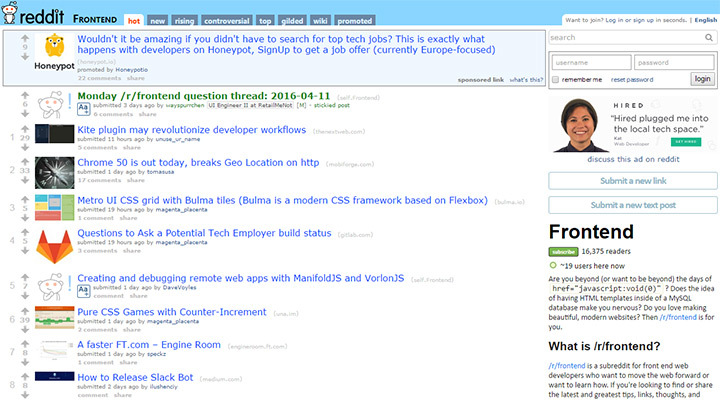 Reddit’s community is full of technical people and it’s quite possibly the fastest-growing forum on the Internet. Regardless of your web dev experience, this is one of the best resources you can use to keep learning and to stay on top of an ever-changing industry. As a corollary to my top design subreddits list I’ve compiled the best 30 subreddits for web developers and dev-related topics. Frontend, backend, full stack, and server admins will find something cool in this list. 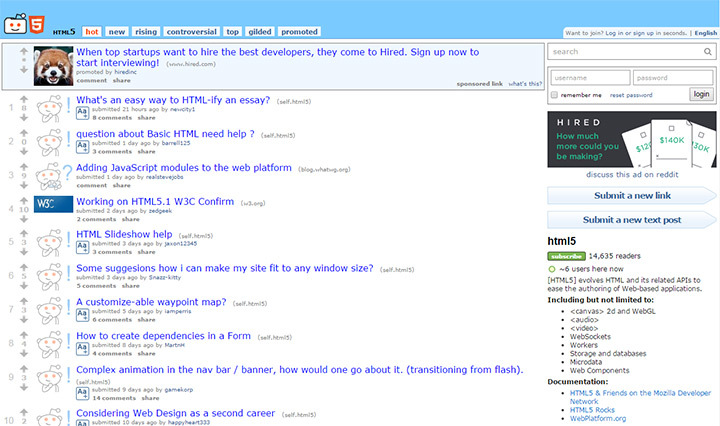 First in my list is the biggest and most active web community /r/webdev. 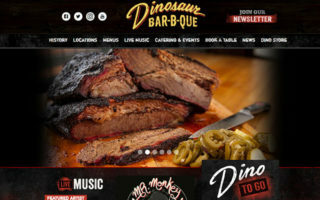 All topics, questions, stories, articles and links relevant to web development belong in this sub. It’s not a great place for news but you will see news posts every so often. I recommend /r/webdesignnews if you’re looking for dev news like updates to frameworks or new plugins/libraries. 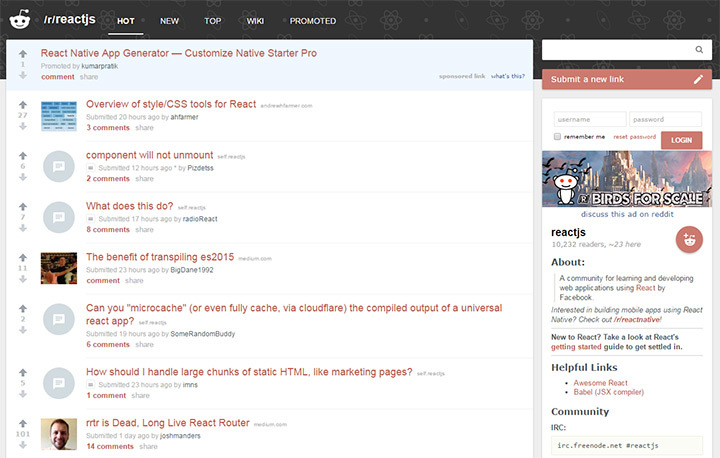 Overall the webdev community on Reddit is very open to helping with any technical questions. This can include questions about frontend or backend programming, but also server setups and SSH/Terminal questions. This is a must-sub community if you’re into web development. The folks over at /r/frontend love everything about frontend web development. New tools, updates, opinion pieces, and of course questions related to anything frontend are welcome. At the time of writing this post the frontend subreddit has ~16k subscribers. New posts are added daily, often linking to very offbeat and obscure content related to the detailed semantics of frontend dev work. No matter what your preference on JS libraries or rendering engines, the frontend community is well worth checking out. CSS has quickly evolved with Sass and Less, now followed by postprocessors like Rucksack.css and Post.css. Cascading Style Sheets are an integral part of web development and the folks on /r/css love to talk shop. You can ask questions about anything and get some very helpful answers. Code samples are provided when applicable and you’ll find some interesting questions if you dig deep enough. The community sits at 80k total subscribers with relevant daily links about practically everything. News posts quickly rise to the top along with new JS libraries and cool tutorials too. Posts on /r/coding are typically the antithesis of /r/programming. People subscribed to the coding sub are looking for articles about writing code and the intricacies of the craft. This means no news, very few newbie questions, and lots of tutorials/opinion pieces. The thing with /r/coding is that it’s not limited to web development. You’ll find a host of languages and frameworks represented by the community. But you’ll also find cool stuff like GitHub randomizers and other tools created by developers for the dev community. 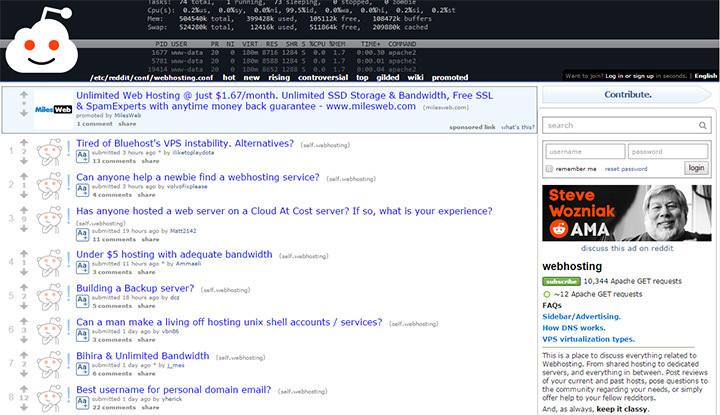 By glancing at the name you might assume /r/webhosting is just full of affiliate links and comparison posts. But there’s actually a good deal of quality content discussing the technicalities of hosting websites. There are still plenty of posts asking about web hosts and comparing their features. But technical questions are always welcome. This subreddit is well moderated and you barely see any riffraff on the front page. If you’re into IT/devops and server management this is a community you’ll want in your subscriptions list. 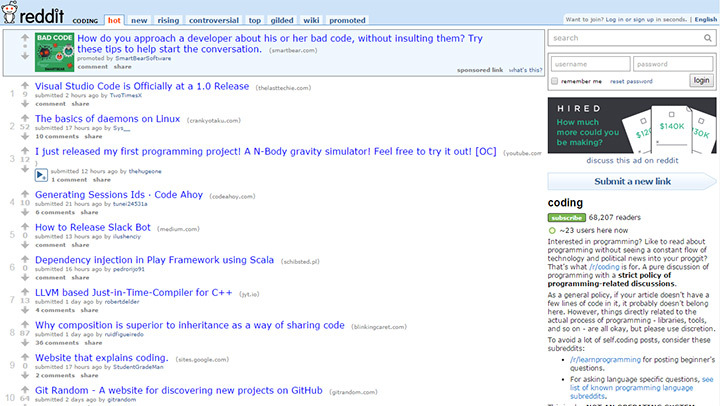 Reddit’s dedicated open source subreddit is small yet robust. With only ~38k subscribers I’m constantly surprised with how many posts hit the front page on a weekly basis. There’s no denying the success and growth of open source. It has climbed rapidly over the past few years with dedicated code hosting sites like GitHub. Plus devs can now share their open source code on platforms like CodePen so there’s a lot to be excited about. I should mention that /r/opensource applies to all open source and not just web development. But if you’re into the open source community there’s no better subreddit for this topic. Ever wanted to pick up web development but don’t know where to start? Yes Google is probably a good place to check. But /r/learnwebdev is another. It’s a small community where you can ask questions and help others along their way too. 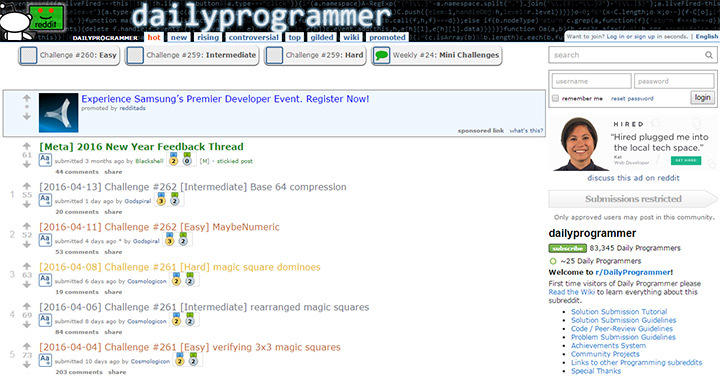 Currently the Learn Web Dev subreddit only has a paltry ~500 subscribers. It’s very small and not every question gets answered. But the mods do allow links to tutorials so you can submit content that you think might help others on their dev journey. Whether you need a good laugh or want to learn from other’s mistakes, /r/badcode is the place to be. It’s a community of ~13k subscribers who share code snippets from all around the web. New content gets posted every day and if you search hard enough you’ll find some gems related to web development. Most subscribers are professional developers who already know the basics of good code. Everyone can share a laugh at poor dev practices, and many new coders can learn a thing or two from these examples. Definitely worth a sub if you’re concerned about semantics in your code and how to properly write great webapps. Most web developers know about PHP because it’s been around for so long. 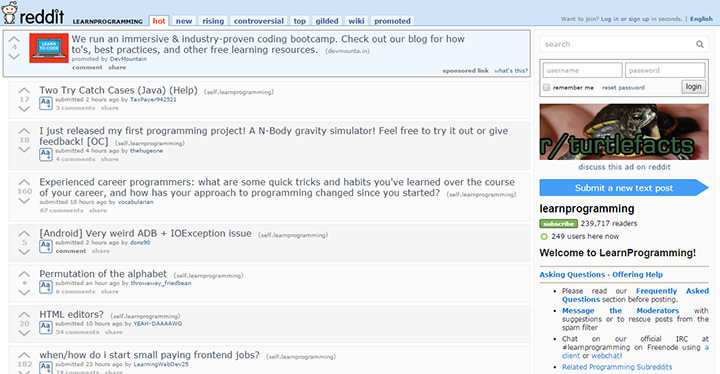 The Reddit /r/php community hosts questions and relevant links for backend PHP developers. If you prefer to use another backend language there are separate subs for each one. But PHP has the widest support on web servers with the largest worldwide community. It can be considered a verbose language that lacks structure, but the changes coming in PHP7 will hopefully get public opinion onto a better path. The Python programming language can be used for more than just web development. But it’s definitely a popular backend language and the /r/python community has 3x the number of subscribers as /r/PHP. 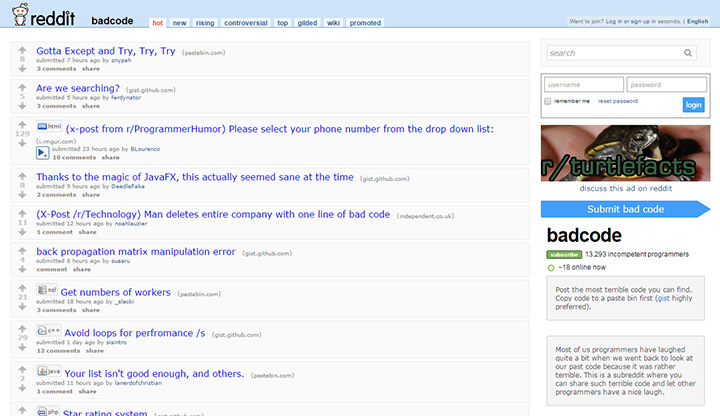 Reddit actually runs on Python which means you can mess around with Reddit’s .py code on the open source GitHub repo. Feel free to post questions and gather info from the Python community. If you’re completely new to Python I’ll recommend /r/learnpython as an alternative resource. 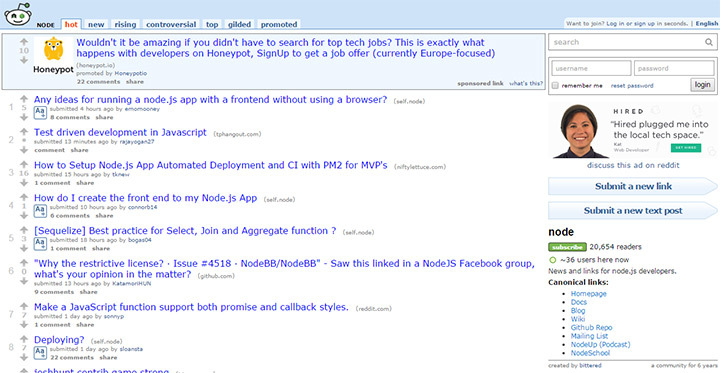 /r/node is the place to go for Node.js talk. Ask questions, gather insight, and stay on top of the newest methods for building scalable web applications. Node isn’t for everyone but it has built an incredible reputation over a short period of time. Check out the sub if you’re already a fan of Node, or even if you want to get started and might need the community for help along the way. 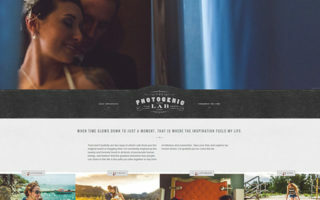 This sub allows content from any jQuery project including jQuery UI and the mobile library. Since it’s all open source you’ll find lots of code help and free resources to guide you through jQuery with ease. Google’s open source JS framework Angular.js recently had a beta 2 update. This came with major adoption for the Angular 2 library including a dedicated subreddit. There’s still an active community over at /r/angularjs, but that content includes Angular 2 and older versions(currently the only supported version). Angular 1 is the structure of many existing web applications, which makes porting to Angular 2 very difficult. 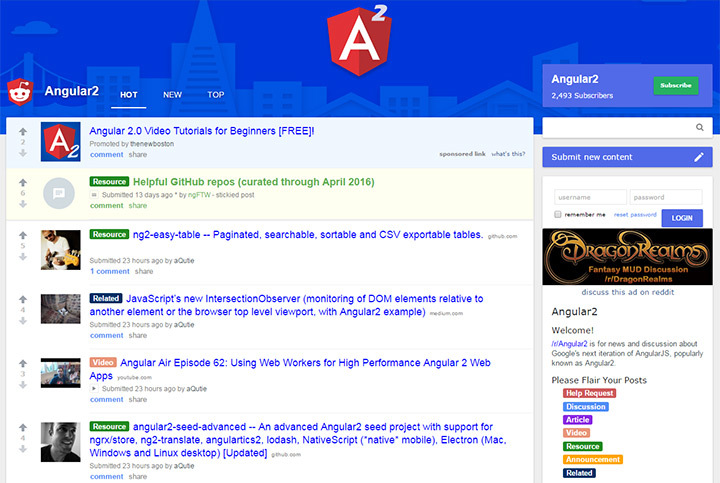 This is where the /r/angular2 subreddit may be useful. If you want to move from v1 to v2 or even learn Angular 2 as a complete beginner, this sub will prove invaluable on your journey. Facebook’s alternative to the frontend MVC/JS architecture community is React.js. Naturally this library has a lot of users and the /r/reactjs community is a place to aggregate. I personally find a lot of the content to be more theory than practical advice. There’s a good number of tutorials, but also opinion pieces and tidbits from dev blogs discussing React and React Native. But if you’re into React.js or want to get into it then this is your community. Everyone and their mother should be familiar with WordPress by now. 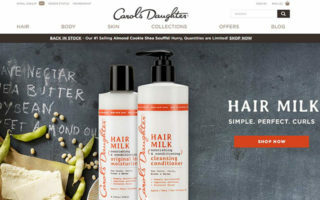 It is perhaps the most significant CMS currently powering 25% of the Internet. If you write PHP or want to learn PHP, at some point you’ll find yourself digging into WordPress. Thankfully /r/wordpress is here to help with your questions, provide cool resources, and keep you up-to-speed with the latest happenings in WordPress land. 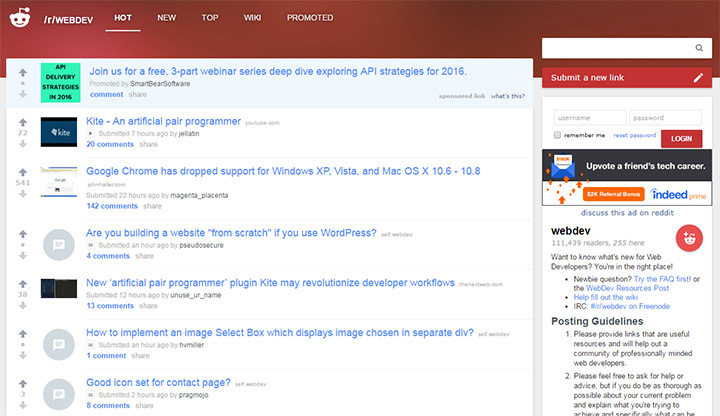 Developers with lots of WP experience might prefer to browse /r/ProWordPress. This community houses professional WordPress developers with links to tutorials and code resources for advanced WP dev techniques. If you know how to write CSS then you should at least know about Sass. It’s a preprocessor that can automate code, import mixins/functions, and help you build modular CSS architecture with includes. 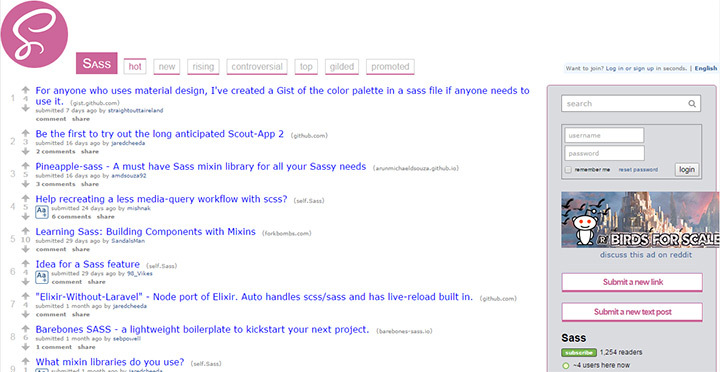 The /r/Sass community is small but dedicated. It currently has ~1,300 subscribers but only gets a few submissions per month. If you’re a Sass fan consider subscribing and breathing new life into the community. Developer questions and relevant Sass links are all OK for submission content. As long as it’s relevant to Sass, it belongs in /r/Sass. Reddit allows moderators to style & maintain their own subreddits. Sometimes this leads to cool hacks and tricks, many of which get shared on /r/RedditHax. It’s not a conventional subreddit but it’s a fun place to browse if you’re a developer. 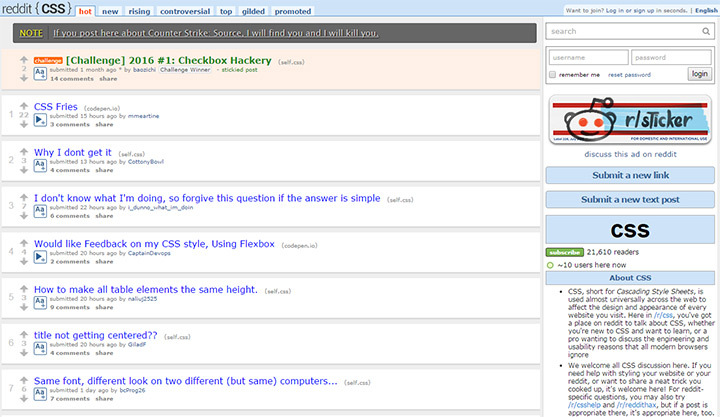 You’ll find crazy browser hacks and other helpful stuff for Reddit moderators. 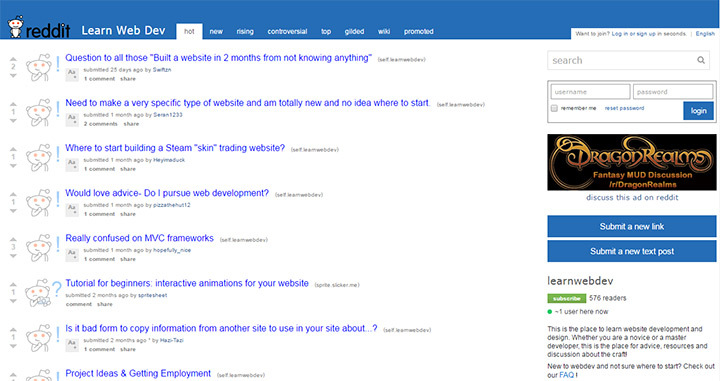 If you’re looking for help styling your own subreddit then check out /r/CSSHelp instead. Developers who love to keep learning will really enjoy /r/DailyProgrammer. It’s a sub with daily programming challenges labeled based on their level of difficulty. Not all of them relate to web development but they’re all relevant to coding and code theory. Passionate web developers love to learn and pick up new techniques from others. This sub is fun to browse if you’re curious to learn about weird problems and see how they’re solved by professional programmers. If you really know your stuff you can even contribute. The place to go for real programming help is /r/learnprogramming. This sub boasts 240k subscribers and dozens of new submissions every single day. You’ll find a lot of question related to software languages like C++ and Java. But web dev questions are allowed, like JSON/DB templates and RESTful web development. But true programming goes much deeper and if you’re hoping to jump into that pool I do recommend /r/learnprogramming as a resource. The term “programming” often equates to writing code for software. Over the past couple decades websites have slowly become recognized as software, and /r/web_programming is the place to learn about this software. CompSci is a larger umbrella than strict programming. It does relate to programming, but in a theoretical/architectural way where computer science concepts are applied to the big picture of programming. Reddit’s /r/AskComputerScience is a great place to ask your CompSci questions without feeling embarrassed. All questions are welcome from all education levels, and you may be surprised at the quality of answers. Again this subreddit is devoted to all computer science but this can include webdev topics like Node.js. There’s also plenty of random CompSci stuff. It’s a good subreddit for devs who want to learn more about the world of programming. Most content on /r/ProgrammerHumor ranges from a slight chuckle to a cringeworthy recoil of disgust. You will find plenty of poor-quality web code that’ll make you shake your head in awe. It’s not the best place to find valuable information or to improve your knowledgebase. However it is a very active community of programmers and developers who gather together for a laugh at others’ unfortunate programming habits. If you’re a new developer you might feel confused as to why some examples are funny. You may even be liable to make these mistakes yourself! So browse with anonymity and whenever you’re confused feel free to ask. It’s a fun way to learn about best practices for writing code. The wonderful world of web browsers includes Microsoft’s Internet Explorer, Mozilla’s Firefox, Google’s Chrome, and the myriad of additional options. And the people over in /r/browsers love to learn more about every single one of them. Recently the Vivaldi browser has been making headlines along with Microsoft’s Edge web browser for Win 10 machines. Browser discussion includes rendering engines, new feature updates, and market growth in different segments. Not all web developers will care about the topic of web browser engines. But the few that do care will find themselves right at home in this subreddit. If you don’t understand what WebGL is, let’s simplify it to a JS library used for rendering interactive 3D objects in a web browser. Only modern browsers support the library but it’s quickly becoming a great choice for modern browser games. If you’re completely new to WebGL then this sub is a great place to learn more. And if you just need some help with a problem this is also a great community. 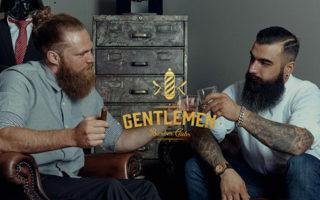 Definitely small, but surprisingly active with quality comments and content submissions. 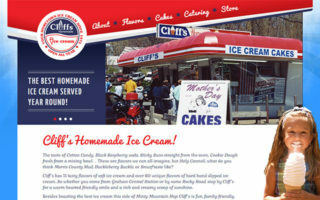 From new elements to canvas rendering, the HTML5 release was a big step forward for web developers. 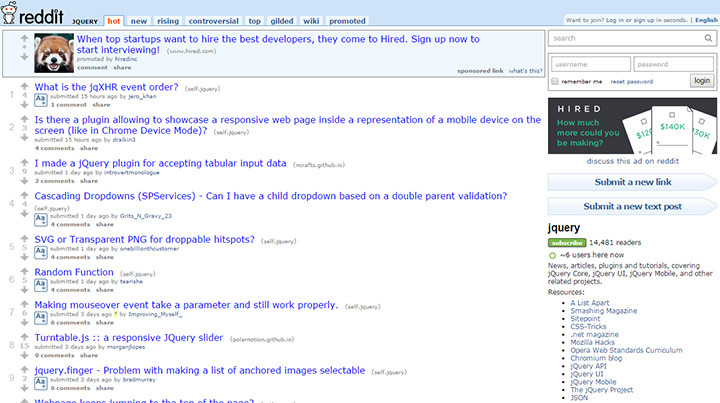 The /r/html5 subreddit is a community of 14k subscribers with a love for HTML5 practices and forward-looking trends. You can find posts on HTML5 storage, WebSockets, WebGL and other HTML5 web components. Discussions are often brief yet still interesting. This sub is not as active as /r/frontend despite having about the same size community. 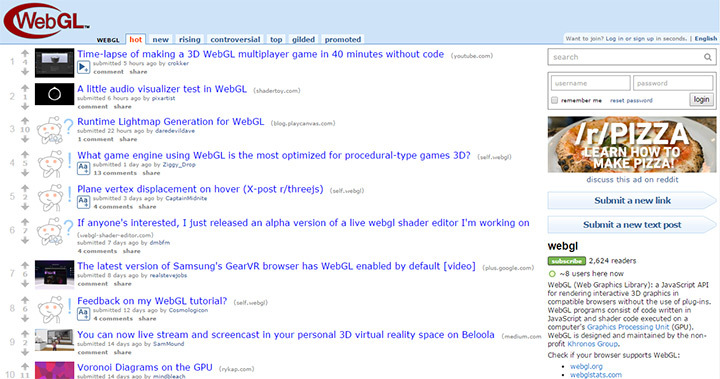 This is why the HTML5 subreddit may or may not be worth your attention. 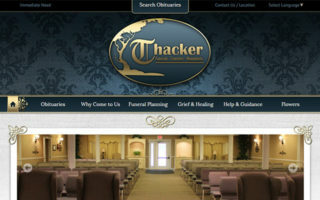 Every so often you’ll find some great stuff but it’s probably not worth a daily visit. HTML5 game development is a huge area of growth in the webapp market right now. The /r/html5games community is open to help you get started and get moving on your ideas for HTML5 game projects. The sub is very small with just over 1k subscribers. It can also feel empty with very few submissions added each month. But like with all communities, you get what you put into it. If you love HTML5 game development then consider joining this subreddit and sharing links/questions with the community. Whenever a sub looks active it encourages growth from others, which then has a domino effect in user activity. 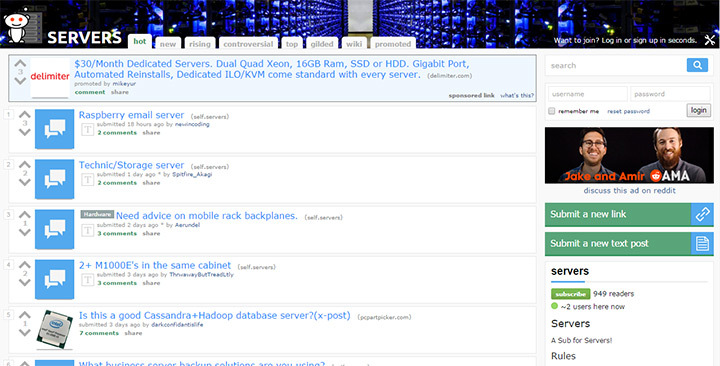 /r/servers is much more technical than the web hosting subreddit. People on /r/servers want to talk about the technicalities of servers, either physical hardware specs or software used for VM and web hosting. The community is very small with just under 1k subscribers. But you’ll also find multiple posts added every day so it’s an active place to visit. If you have specific questions about a hosting company and their server environment it may be worth asking on /r/webhosting first. But /r/servers is another alternative and certainly a helpful place for server info and research. The term DevOps is a mashup of development and operations. People interested in /r/devops have a mix of development experience and IT/technical experience. It’s still a fairly new field but rapidly becoming popular in modern software agencies and web startups. If you want to learn more about full stack web dev, from writing code to handling Apache/nginx servers and databases, this is the sub to visit. New posts are made every day and you’ll find helpful career info along with questions related to the technicalities of everyday DevOps tasks and responsibilities. Like all great lists I have to conclude this one with a few stragglers that didn’t make the top 30. I think all of these subs are worth checking out but I realize everyone has their own tastes & interests.